Sorry. We’re all out of this one. 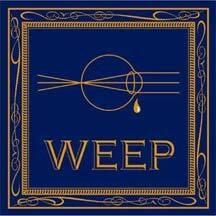 Check the album covers below for other WEEP titles, on sale now! 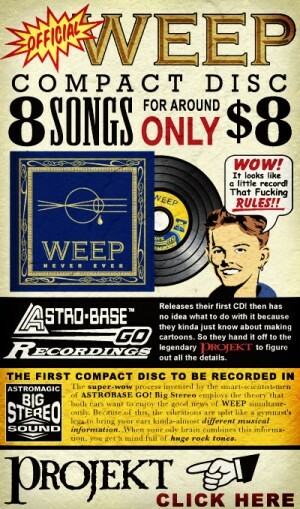 2008 debit from the new band from “Doc” Hammer. A must for fans of Mors Syphilitica & Requiem in White. 8 song release packaged in a 5″ cardboard wallet. 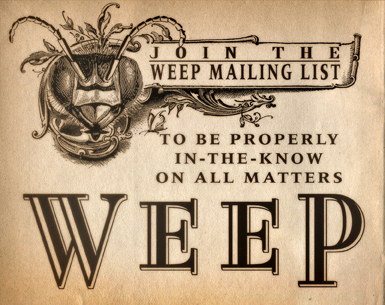 Like WEEP’s Facebook page.